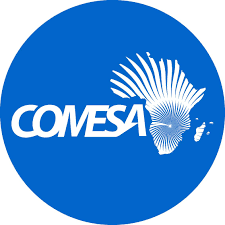 Under the supervision of the Director of Information and Networking and overall supervision of the Registrar, the Information Technology Officer will be responsible for installing and maintaining computer hardware, software and networks at the COMESA Court of Justice based in Khartoum, Sudan. The Information Technology Officer will provide hardware and software maintenance, trainings, consultations and recommendations about future planning and development of resources. Providing these services in an effective and efficient manner will ensure maximum access to the implementation of technology services and resources. Click on the attachment below for more details.